There’s more to New York than Manhattan. Once you’ve taken your bite of Big Apple’s buzz and bustle, it’s time to hit the road and explore the fascinating and beautiful New York state. There are plenty of places to stop along the 500-mile route between New York City and Niagara Falls – here are some to aim for. 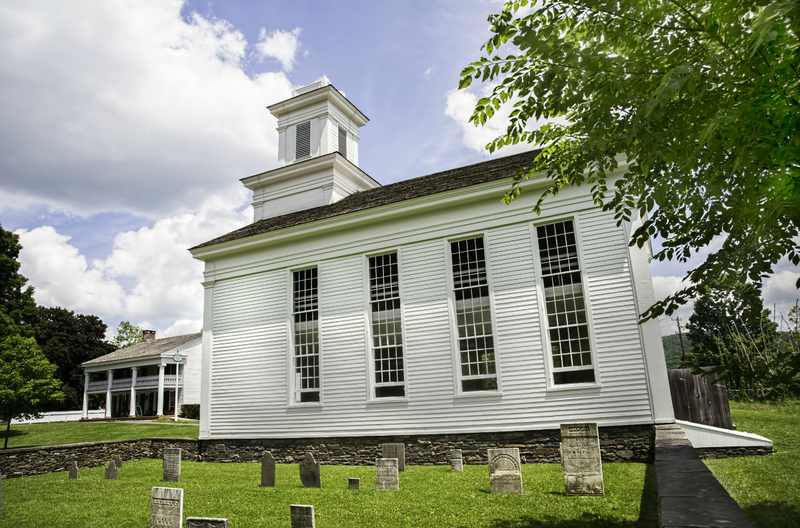 With its brick-built Main Street straight out of US central casting, Cooperstown, in Otsego County, New York, has a lot going for it. This village of around 1,800 residents punches above its weight, and is home to the National Baseball Hall of Fame. Meanwhile, the Farmers Museum is built on the land once owned by Last of the Mohicans author James Fenimore Cooper, who the town is named after. Come in winter for sheer snowy beauty, or in summer for the Glimmerglass opera festival. 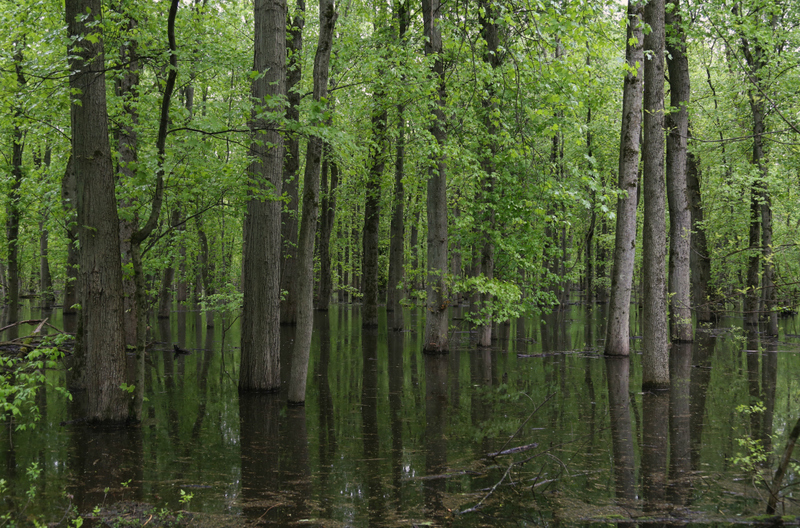 Heading west into New York’s Seneca County, the Montezuma National Wildlife Refuge occupies some 10,000 acres of swampland, and has been a National Natural Landmark since 1973. It’s a largely unspoiled region, with notable wildlife and migratory birds, and was made a Migratory Bird Refuge by President Roosevelt in 1938. While much of the swamp is out of reach, there’s a visitor’s centre and a wildlife drive where you’ll see waterfowl and birds. There are hiking trails too if you want to park up and explore. 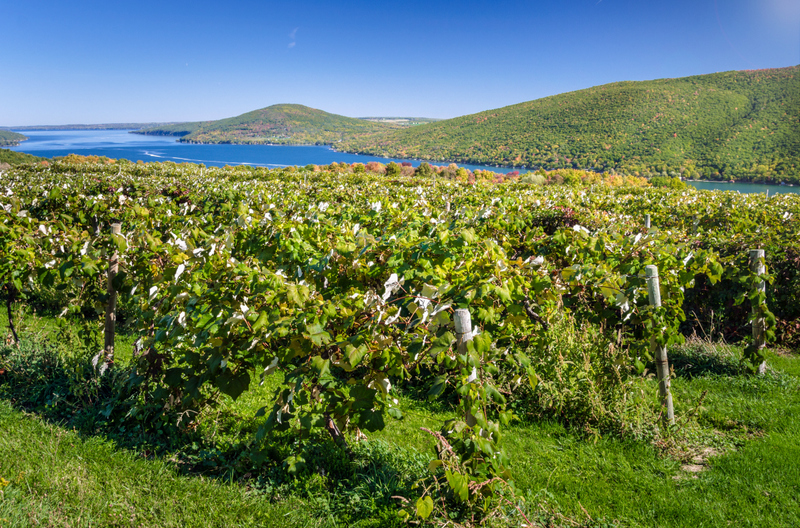 Close to Montezuma and Seneca, the Finger Lakes region is an ideal point to base yourself for a few days. Its name comes from the finger-like shape of lakes here, two of which – Seneca and Cayuga – are among the deepest in the US. It’s a thriving wine-growing region, famed for its Rieslings, with more than 100 vineyards in the area. You’ll also find boat cruises, tours, farmers markets, museums and more in a place that’s very much geared up for tourists. And if it gets too quiet, top up with noise at the Watkins Glen International racing ciruit. Take your time and enjoy it all. Up on the shores of Lake Erie, low-rise Buffalo is a city with a sense of the real New York state. It’s famous for the Buffalo Bills American Football team, but it would be remiss if you didn’t get your fingers sticky with a plate full of Buffalo wings. Try them at Duff's, where they’ll warn you that their medium is actually hot, that hot is very, very hot, and the suicidal and death sauces are only for the brave or purely foolhardy. This upstate road trip culminates at Niagara Falls – a roaring, raging wonder of the world. Get up close (and get drenched) by hopping on a boat or venturing to the viewing platform. There’s more to see than the falls alone, though – there are some 400 acres of park here with perfect hiking trails. Combining the sights and sounds of New York with an adventure within the wider state, car hire from New York City makes it easy to enjoy them both on an unforgettable road trip.